Which trailer will win out? 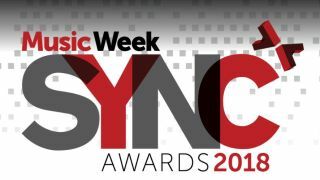 Every year the Sync Awards celebrates the best in film, TV and games music syncing. This year's ceremony takes place tonight, October 18, in the Grand Connaught Rooms in London, and a few big games are in competition. Fallout has to have it right? We'll find out later tonight. Find out more about the event at the Sync Awards 2018 official site.